With a passion for skincare and an ardent desire to help individuals feel more confident and beautiful, Traci Olson has been practicing esthetics since 2004. Licensed in Medical Esthetics through Phagans’ Beauty College, Traci also received advanced training through Aveda and Bend Dermatology Dermaspa. 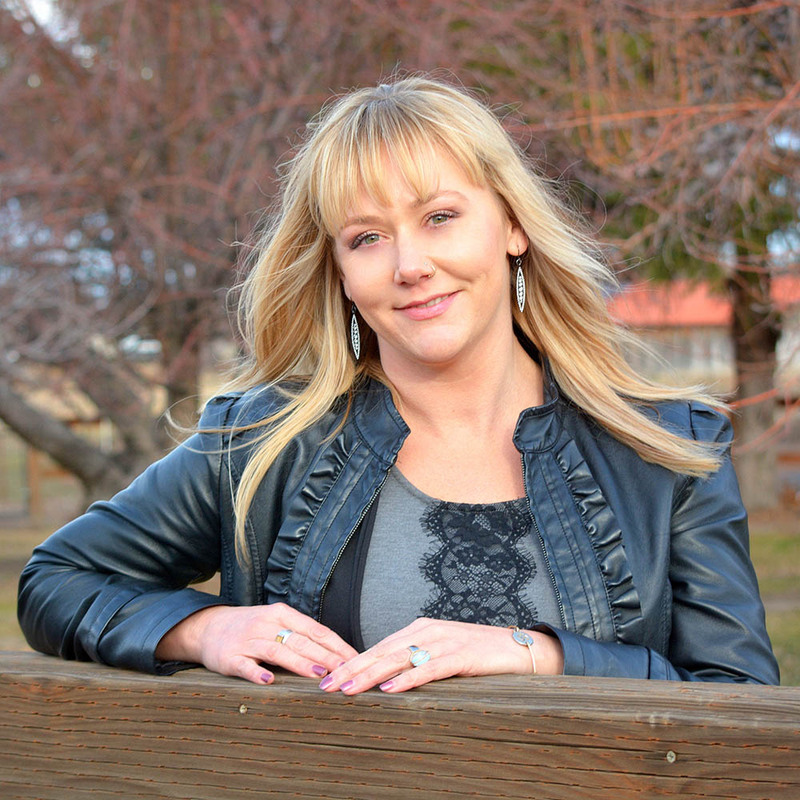 After nearly five years with Bend Dermaspa, Traci decided to further her passion for skincare by opening Love Your Skin in Bend, Oregon. Traci specializes in acne care and if you’ve ever dreamed of a trip to Rio, she’s your girl for Brazilian waxing. With a focus on pampering and educating her clients in maintaining healthy, glowing skin through proper skincare and organic, naturally derived products, Traci takes on each client with a unique and individualized approach, ensuring each treatment is tailored to your unique skin type. Traci’s dedication to healthy skin carries over into her lifestyle each and every day, where she enjoys hiking, kayaking, camping and gardening. Along with her significant other, Ryan, and sons Bryce and Chase, Traci also enjoys yoga, travel and the beautiful playground that Central Oregon provides.